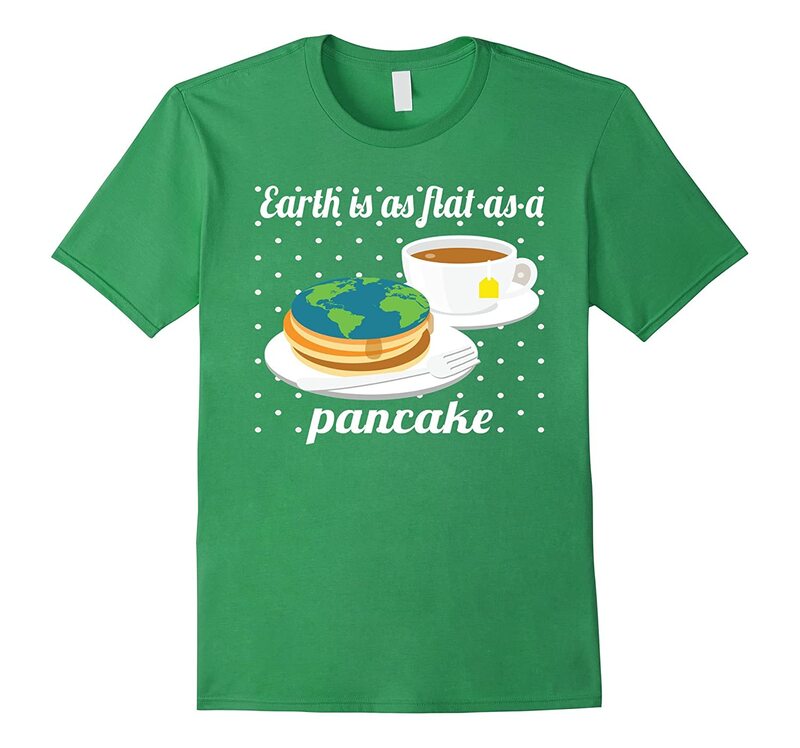 So... Do we have any Flat Earthers here? Re: So... Do we have any Flat Earthers here? The earth is not a pizza. The earth is not round. Technically, it's a type of spheroid. It's like a squashed, bumpy ball. But only a handful of people really care. There's a March for Science next week in my town. I want to stand on the sidelines with this on just to get a rise out of them. Gotta march for something, I suppose. But not round, like a pizza. This is my favorite thing today. Dort wo Du einen Pfeifenraucher siehst, findest Du einen guten Freund. Earth's terrain is definitely not flat, with mountain peaks 4 to 5 miles high, and ocean trenches, such as the Mariana Trench off the coast of Japan nearly 5 miles deep. What kind of forces could have produced such upheaval? Goose55 wrote: Earth's terrain is definitely not flat, with mountain peaks 4 to 5 miles high, and ocean trenches, such as the Mariana Trench off the coast of Japan nearly 5 miles deep. More of them every day. I’m going to tend my garden. What's you growin' there in Colorado? A cash crop? Read it and learned that flat earthing, antisemitism, chemtrails and soon to be bankrupt strip mall shops come together as a package deal. Oh, and Jews are controlling the weather (take that you so-called climate scientists!). I seem to have read that Flat Earthing is gaining inroads in Colorado. Have you seen anything like that? Not among any people I know.